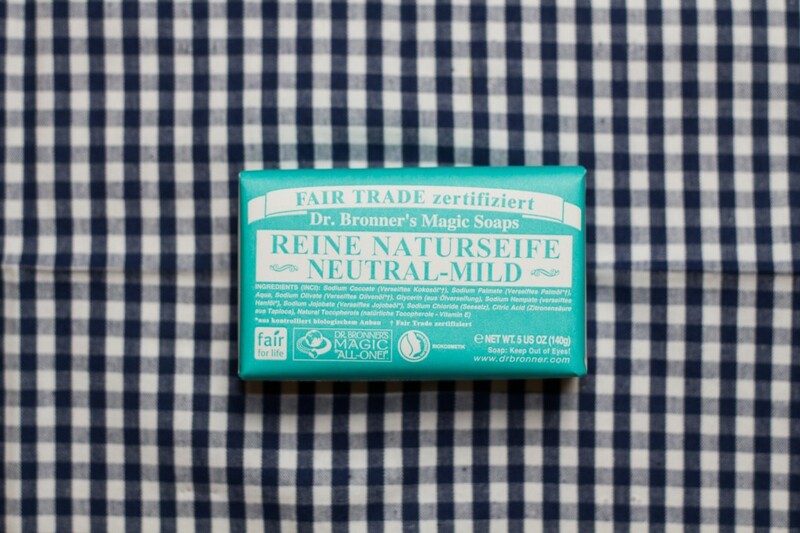 Too long have I been pacing around Dr. Bronner’s products , smelling them, reading up on them, trying them on my skin. 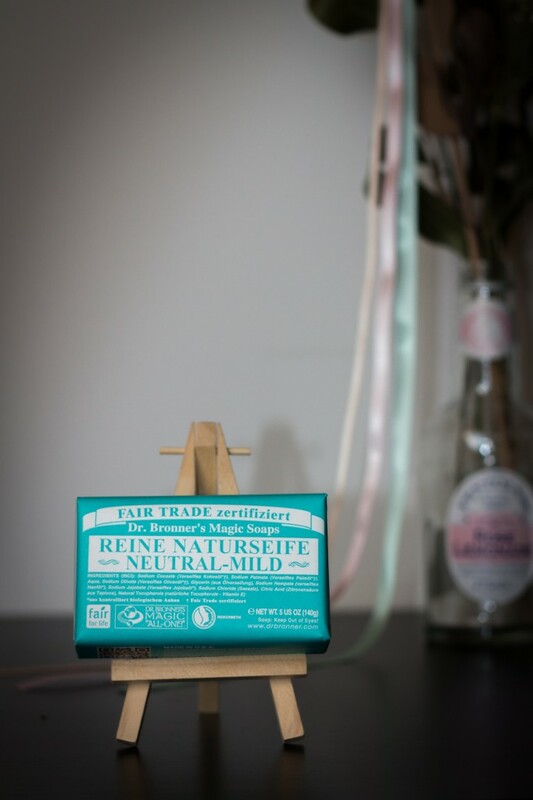 They claim you get 18 different uses out of their soaps and all products are certified organic with most being also vegan (with the exception of lip balms and body lotions which use beeswax). 18 uses? How does this not sound like a challenge? Now that my trip to Colombia is just a month and a bit away I have drafted a packing list and am now in the process of downsizing it to the bare minimums (and a few extras I don’t want to go without). …and see how many other uses I can get out of it (Toothpaste? Seriously?). I mean, everyone can do this with liquid soap but with a bar??? Actually, I really hope it works out since it would be overly convenient to save on such an amount of liquids on my upcoming trip and get so many uses out of one item. Of course I’ll make sure to keep you all posted via Instagram and Facebook (and maybe even Snapchat – make sure you add Aliciouslog). 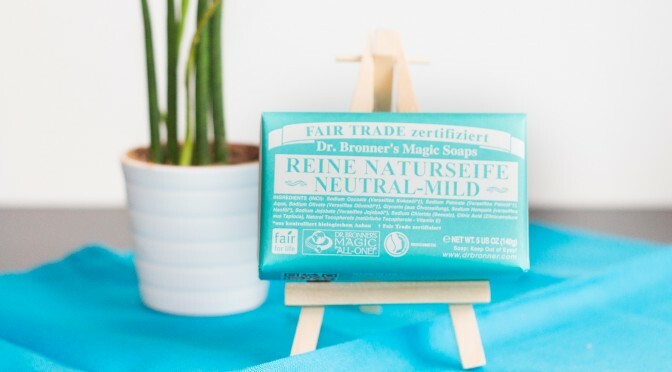 Have you tried and tested any of Dr. Bronner’s soaps? How did it go? Tell me about it in the comments below or via Facebook or Instagram! So far it’s been working fine. They’re not going to replace my other products but I’ll definitely want to use them for short holidays with minimal luggage.